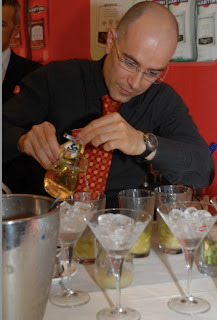 "Listen to the Ice"...by Massimo La Rocca: Aspiring Barchef for April 2008! Aspiring Barchef for April 2008! 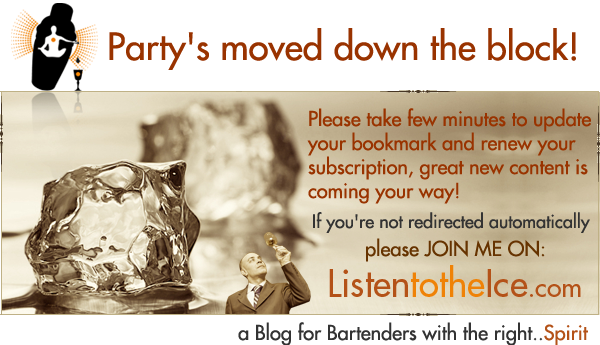 Many thanks to all the people @ Ultimate BarChef for including me as Aspiring Barchef for April 2008 and adding me to their Ultimate Links next to premium bartenders websites like Dale DeGroff, Gary Regan,Robert Hess (DrinkBoy) and Tony Abou-Ganim.